“As of 10a.m. On 10/2/2012 Kara Alongi has not returned home. The Clark Police Department is investigating all leads in an effort to locate her and return her home. The Clark Police can confirm that she purchased a train ticket to Penn Station in New York on Sunday evening and we continue to work with New Jersey Transit to review video available at the train stations. 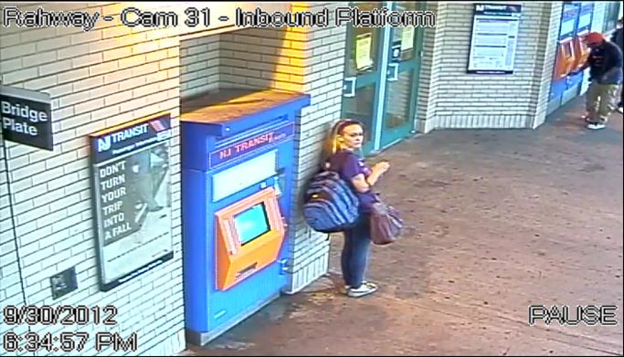 Attached is a photo of Kara at the Rahway train station.